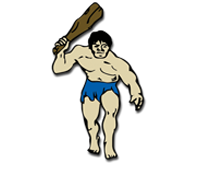 The Cavemen host the Hobbs Eagles tonight at 7 pm. at Ralph Bowyer Stadium. 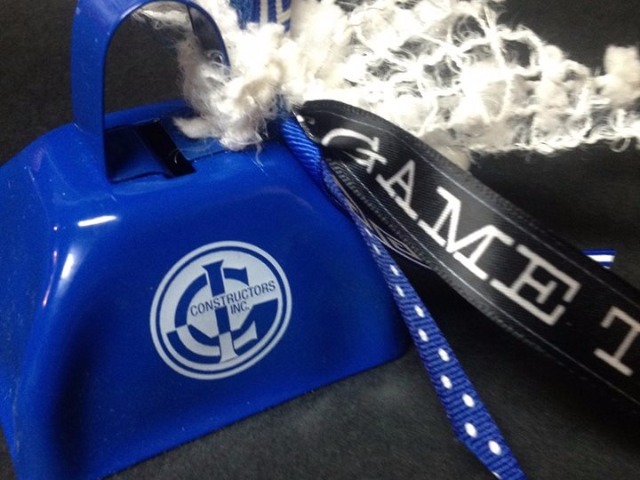 Cavemen Boosters and Constructors, Inc. will be handing out cowbells to the early arrivals, so be there early for the pregame celebration. The Enchilada Supper will begin at 4:30 and is $8 per ticket. It is being sponsored by the CHS Tennis Team. Talegate will follow at 5:30 and then the gates open at 6:00. Tonight is Senior Night, so please come help us celebrate our seniors!